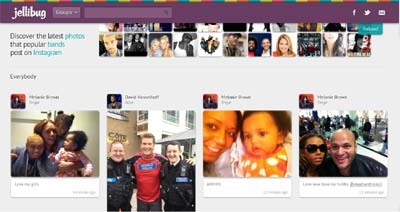 Takes photos that popular actors, models, athletes, musicians and comedians post on Twitter and puts them in one location where they can be filtered and sorted. Visually appealing, easy to use, and very fast. Saves the headache of having to follow each celebrity and going through their noise.